Melis Kahya is a Principal at General Atlantic and leads the firm’s Consumer investments across EMEA, in addition to focusing on investments in Turkey. 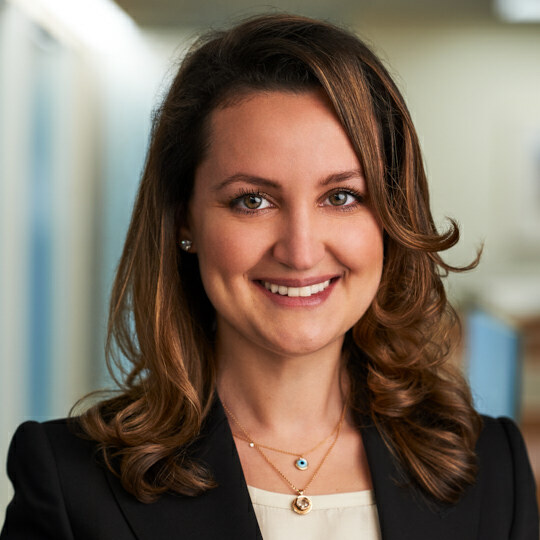 Before joining General Atlantic in New York in 2015, Melis was a Vice President at TSG Consumer Partners where she focused on investments in the Retail and Consumer sectors. Previously, she was an Analyst in the Investment Banking division at J.P. Morgan where she concentrated on the consumer and retail sectors.